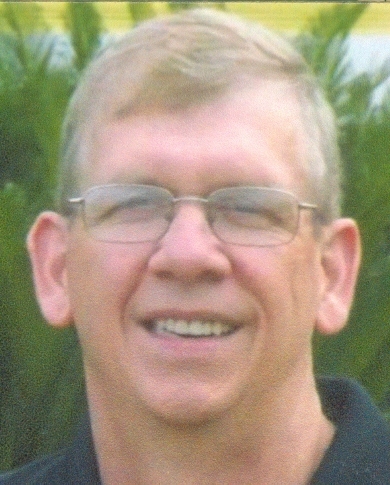 Donald E. Becker 65, of Jordan N.Y. passed away peacefully surrounded by his loving family on November 10th 2018. He was s 1972 graduate of Weedsport High School and served in the US Navy assigned to the U.S.S. Little Rock. A machinist by trade, he was employed by Bennett Bolt Works for 35 years and previously ALCO. He was predeceased by his parents Donald E. Becker and Frances Sommerville- Becker and a brother Donald Earl. He is survived by his wife of 35 years Carol Sincerbeaux Becker, a daughter Sarah (Tim) Donovan, two sons Andrew Becker and Kyle (Peige) Becker, four grandsons Alex, Noah, Landon and Elliot. His seven brothers and sisters Deborah (Mike) Madigan, Melissa (Wade) Rowley, Violet (Larry) Wolfanger, Mark (Rose) Becker, Francine (Craig) Palmieri, Walt Becker and Pearl Becker and several nieces and nephews. Dons greatest pride and joy was his family and friends. He was a motorsports enthusiast, an avid RedSox fan, Syracuse Basketball fan and Philadelphia Eagles fan. He will be greatly missed by all who had the privilege of knowing him.